This is THE funniest thing I’ve seen on Pope Francis and the cardinals thus far…Brandon Vogt’s humor refreshes…in Pope Francis in Motion. 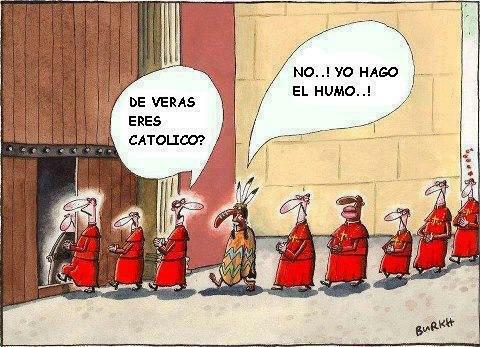 Are you truly Catholic? No, I make the smoke. 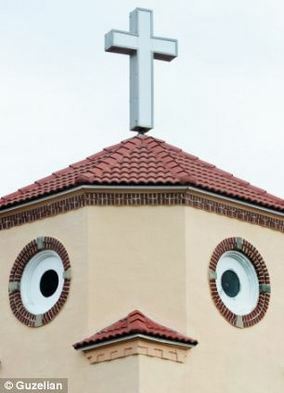 I would hate to have been the architect or pastor of a church that made me think of chicken’s face each time I glanced at it. But that’s what happened to a Tampa Bay, Florida church: people see a chicken’s face in it’s building –Holy Cluck. 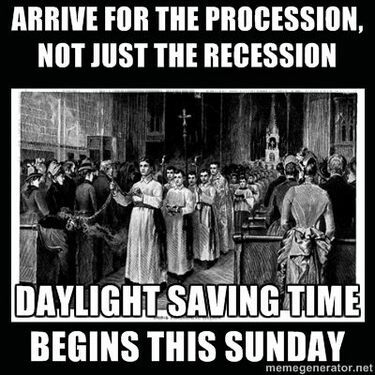 Perhaps someone is praying there as well. 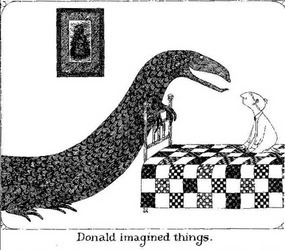 Edward Gorey would have been 88 today had he lived; Gorey died in 2000. Born in Chicago and lived on Cape Cod having lived at times in NYC, Gorey’s imagination is wild and very humorous if you can recognize his line of thinking. As with artists he’s got a complex view of life and personal history. Edward Gorey is a Harvard educated, self-taught artist of the Gashleycrumb Tines and The Doubtful Guest among other works. Gorey is one who makes me laugh and think. And from the first time meeting his work by way of a Jesuit friend of mine, Gorey has provided me a chance to think outside the box with his mysterious, macabre and merry sense of humor. Thanks to my friend Camille for reminding of the birthday.